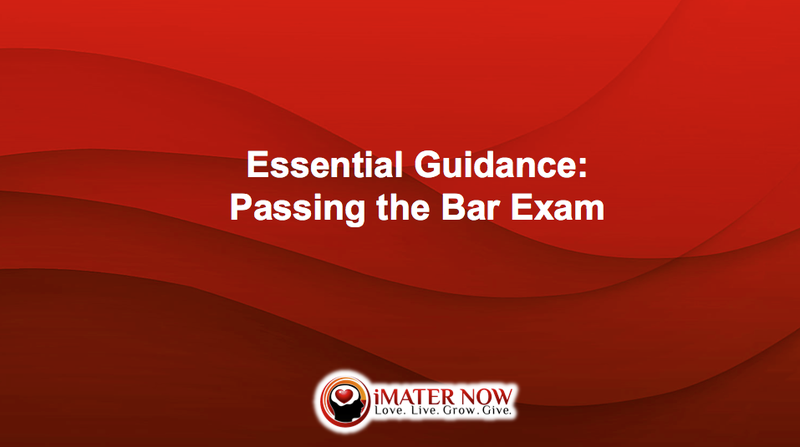 Get the Essential Tips, Skills, and Strategies to Pass Your Bar Exam! GET YOUR VIDEO COURSES NOW! I can, I will, and I must! These webinars are focused on providing you with the skills that you need to pass the Bar Exam! 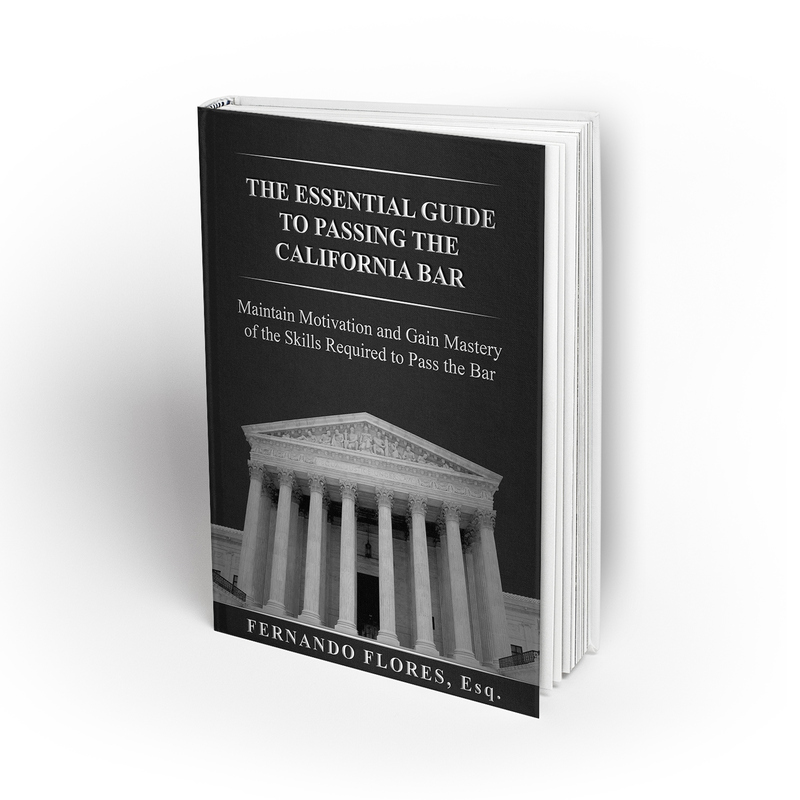 The strategies and tips in these video courses are not limited to the California bar exam. They provide guidance that is generally not provided and available in traditional big bar preparation courses. They are self-paced and you can start, stop, and re-watch whenever you would like to adjust to your schedule! Good luck as you move forward with your bar examination preparation! 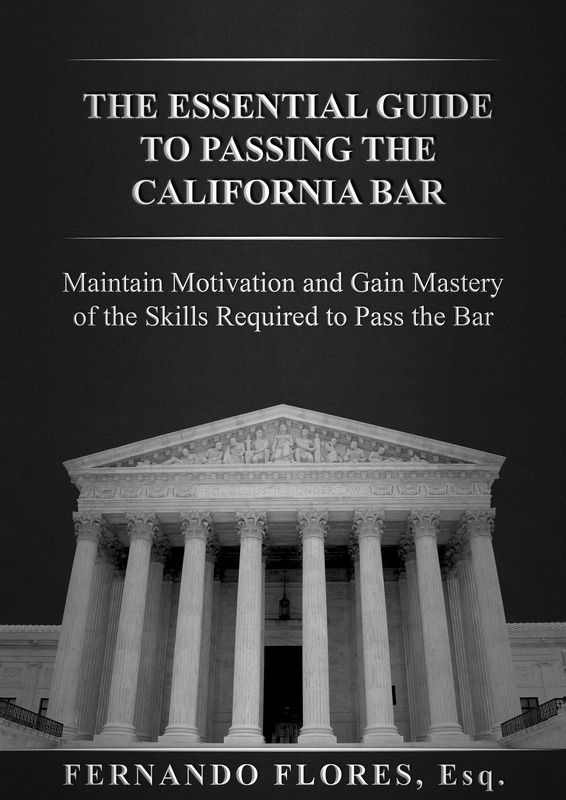 Through your committed effort and meticulous application of the strategies in these video courses, this will lead you to achieving your ultimate goal: to pass the bar, obtain your license, and become an honored, licensed attorney of your state’s bar.